We have fun activities suitable for Bar Mitzvah and Bat Mitzvah events. Along with the traditional feast, we can offer you something a bit different, especially if you are wanting to keep a wide amount of children and young adults entertained. As a once in a life time party, make sure it is equipped with some of the best entertainment possible. Everyone loves the feast at a Bar Mitzvah, so why not add some tasty fun food snacks as part of your entertainment. 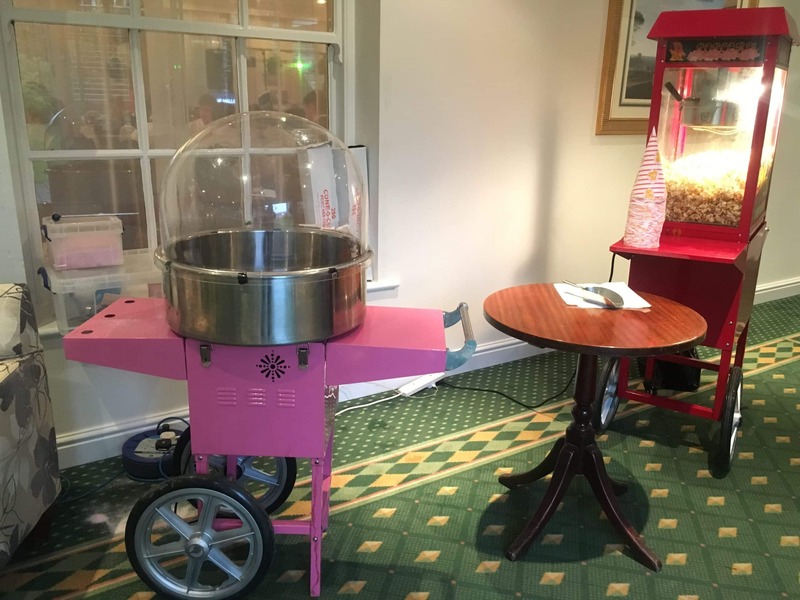 Our scrumptious Popcorn and Candyfloss is a winner for all ages. 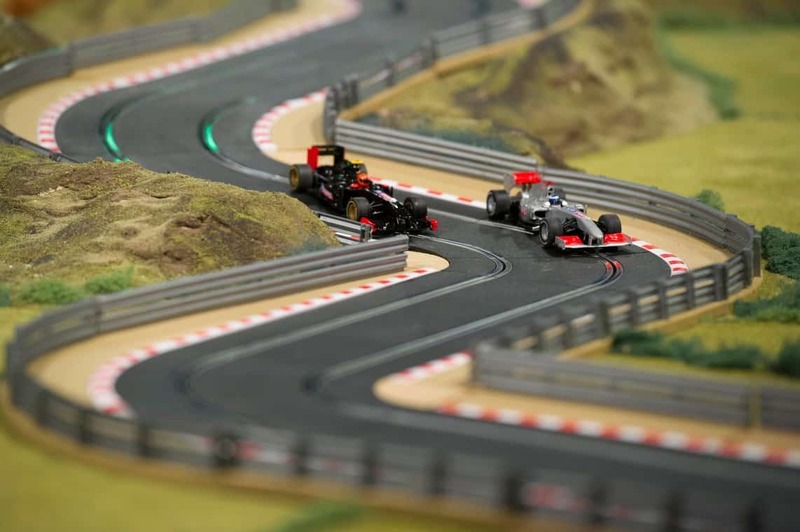 Scalextric is a game for everyone, the traditional fast and fun car game will get everyone involved, and comes in various sizes, with exciting twists, turns and nerve-racking overtaking points. 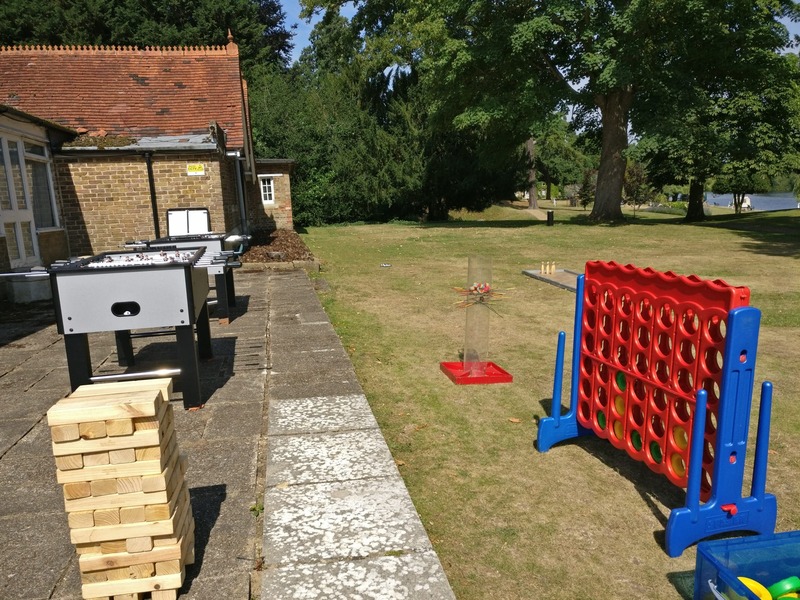 Everyone loves the traditional games, so why not have them on a giant scale at your Bar Mitzvah, our Giant Games are great entertainment for all ages and can be used indoor or outdoor. 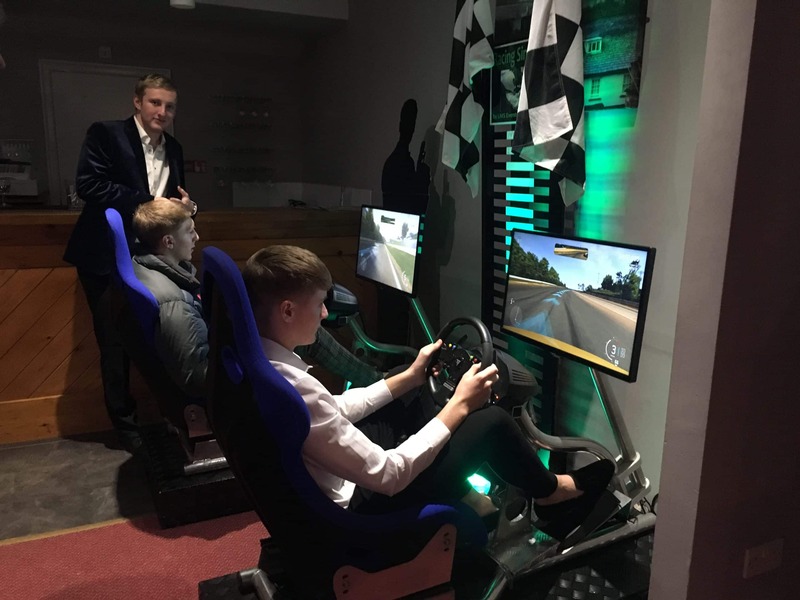 Bring the competitive strike out in your guests with our Racing Simulators. Boys love their toys and cars, so bring them together at your Bar Mitzvah. Furious fun for those young adults, with steering wheels and pedals to add to the realism of racing their favourite car on their favourite race track. A speed reaction game always goes down well at events, especially our head to head Whack Attack game. 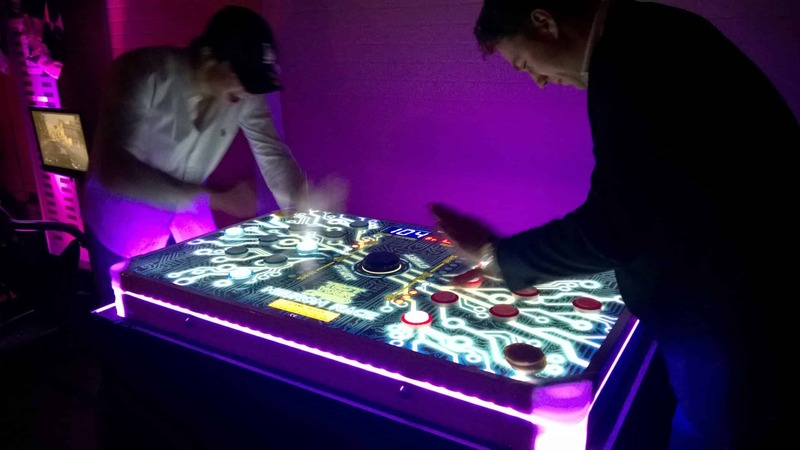 Two players play head to head hitting the lit up lights and scoring as many as possible.